If you would like to share a story about this ancestor, please type as little or as much as you like in this box. : Married Norman Youngblood in Edgefield County, South Carolina abt 1870. 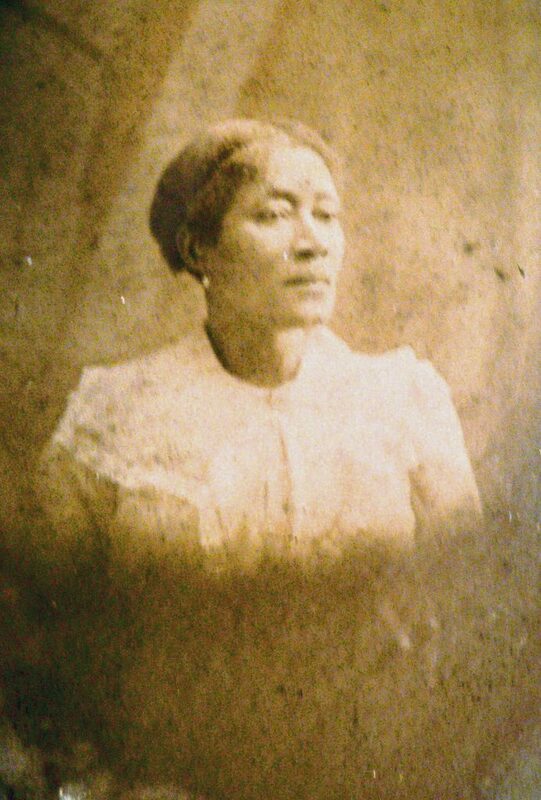 Laura Landrum was born circa 1854 to Alex Landrum. In 1880 he and his 26-year-old wife, the former Laura Landrum, were settled in Edgefield Village which is the present Town of Edgefield. Laura was the daughter of Abram Landrum . Abe served as the sexton in the Edgefield Village Baptist Church (white) in 1872. Laura had a brother named William. Laura died between July 1889 and June 1900 . After her death, most of his children were still living with him . This included his son Sammy and his family. They were living on Brooks Street in the Town of Edgefield where Norman owned much of the property surrounding his home. They had eight children, viz. : Luther, Sammy, Harriet, Kate, Abram, Mellar and Josephine. Norman would eventually marry again. Youngblood relative Deborah Munir provided some of the information. Hello if I could get in touch with you someway to find out more information that would be great. I’m also a relative. I am a family member Laura Landrum was the mother to Lucy Youngblood who married Wm Jackson. Would love to get more information.